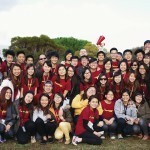 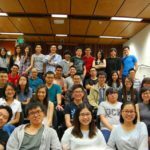 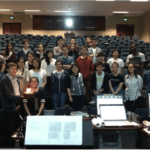 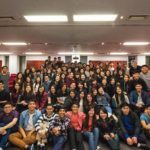 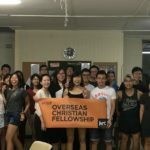 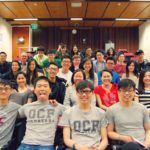 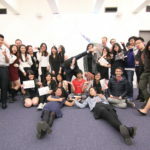 OCF RMIT is an interdenominational Christian club catered for international students here in RMIT. 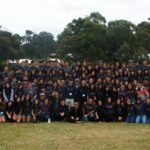 On top of our club’s vision to reach out, build up and send back, our vision for 2017 is “First Love”. 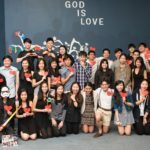 If you are not a Christian, you are welcomed to join our Discovery Group catered for non-Christians to find out more about the faith. 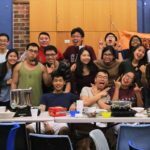 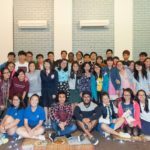 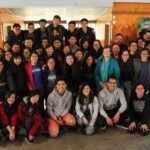 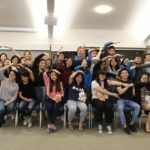 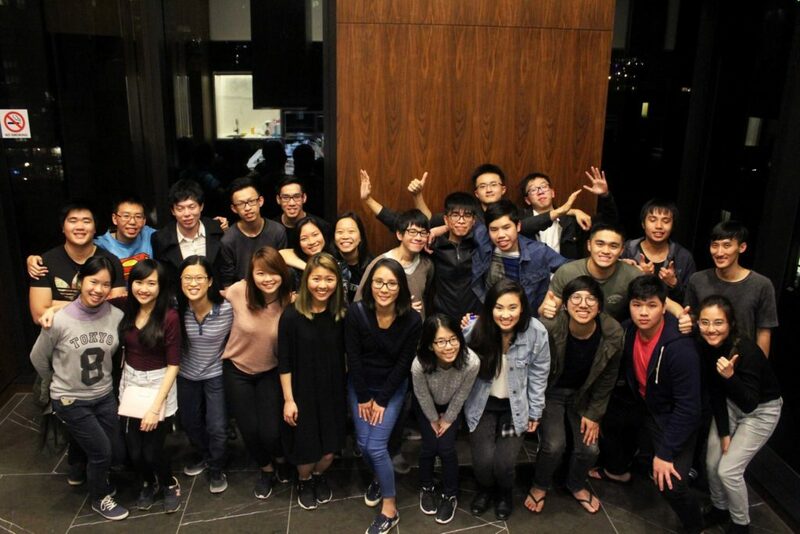 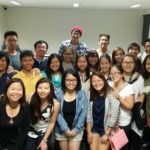 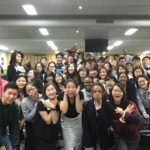 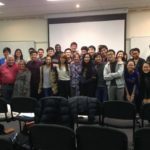 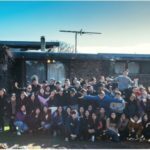 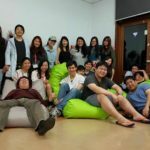 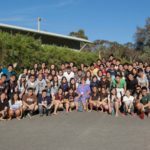 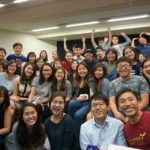 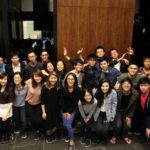 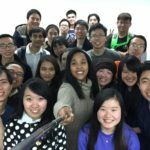 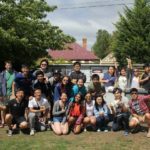 We meet weekly at RMIT for praise & worship, bible study and supper, with crazy outings and retreats throughout the semester.